Interested in storing your boat? Check out our prices by clicking the photo above or the storage and pricing tab! Call or e-mail for availability. If you are interested in contacting us all of information can be found by clicking the above image. There, you will also find our current hours! 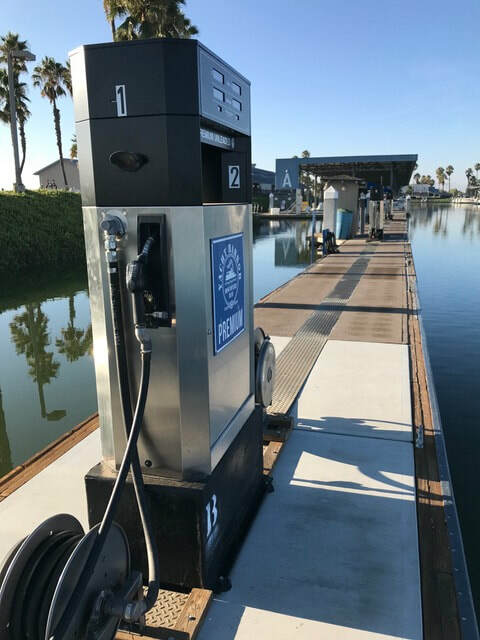 Discovery Bay Yacht Harbor offers a variety of services including a gas dock, propane, and a public launch ramp. For prices click the photo or the Services tab!